Co-ordinated Leaf Decors and Leaf Listellos. Lightly variegated neutral colours. 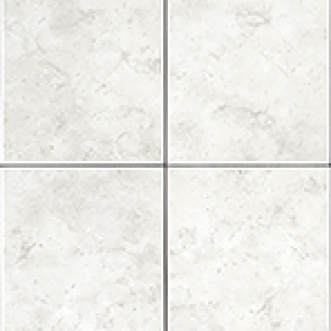 Co ordinates well with Tuscany 13" x 13" Monocottura Floor.